We Are Your SE Calgary Family Dental Team! The Copperstone Dental team take great personal and professional pride in providing you and your family with personal, customized attention and the highest quality of dental care. 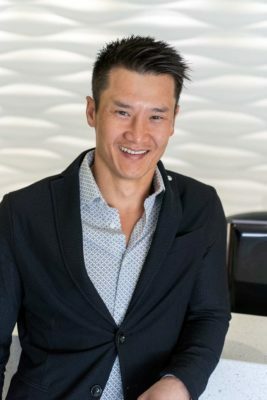 The support of our patients and the surrounding community motivates Dr. Tonny Tang and the Copperstone dental team work hard to provide the general and family dental services you require. We also hold a strong commitment to continuing education and continual investment into our practice. At Copperstone Dental, our dental team will create a positive, respectful atmosphere because we believe that this attitude translates into a better experience for you and your family. Our ongoing commitment to the continuing education of our teams allows us to continue providing you with optimum dental care. To learn more about our dental team, please contact us at (403) 263-0711.